All of 2016 bulls are now sold mostly to repeat happy customers without even advertising this year . 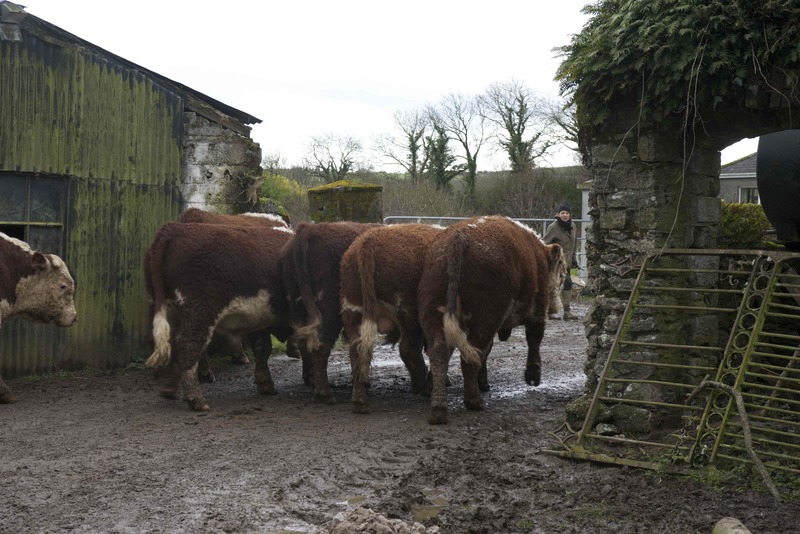 The strong genetic inheritance which all Ballymartin Bulls have is a consequence of the strong unbroken female line. Breeding of females for easy calving and good milk production from grass only has produced consistently strong active bull calves were all born outside unaided in good weather and bad. They are reared with their mothers outside without any additional feed. 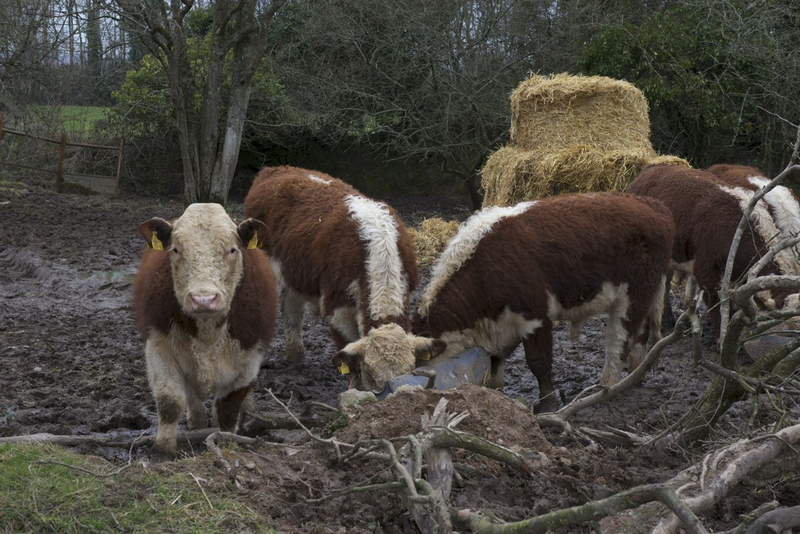 The only sires used in the herd are of necessity easy calving easy doing sires such Gageboro Caesar (5 star terminal and replacement) one of the first bulls selected to be part of the genetic database. Balleen Jerrry (5 star terminal) Baltymore Rodge (5 star replacement) Gurtnabawn Zack sire of many powerful pedigree breeding stock. The impact of such bulls on the herd can be seen in their sons, consistency of quality and confirmation that leads to easy calving and easy weight gain in calves (bred by these bulls).